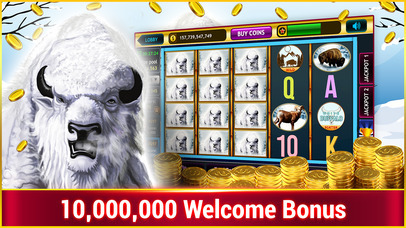 White Buffalo Slots : Lucky Free CASINO is the HIGHEST PAYING and has the BIGGEST JACKPOTS in the app store! 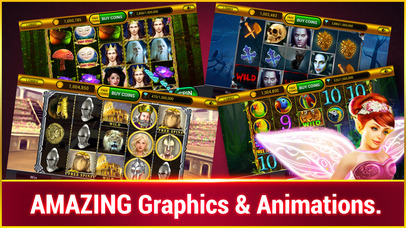 This game has REAL VEGAS ODDS, which will keep you entertained for hours! Get Lucky! ► Tons of unique themes and Vegas adventures! 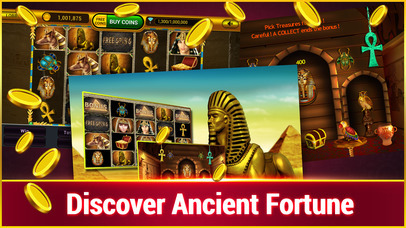 double down on African Safari, explore Ancient Pharaoh riches , find your lotto in Atlantis, and that’s just the start!